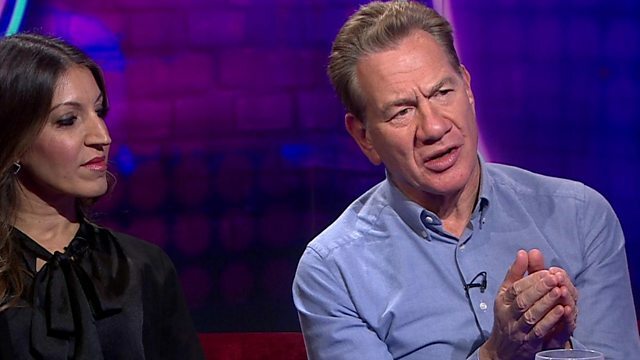 Michael Portillo took issue with a description of some politicians as "headbangers" used by historian Dan Snow. The former politician, and now railway TV porogramme-maker, used a train analogy to look at Brexit and political humiliation in the studio debate that followed the airing of the historian's authored film for This Week. Do we need political superheroes?